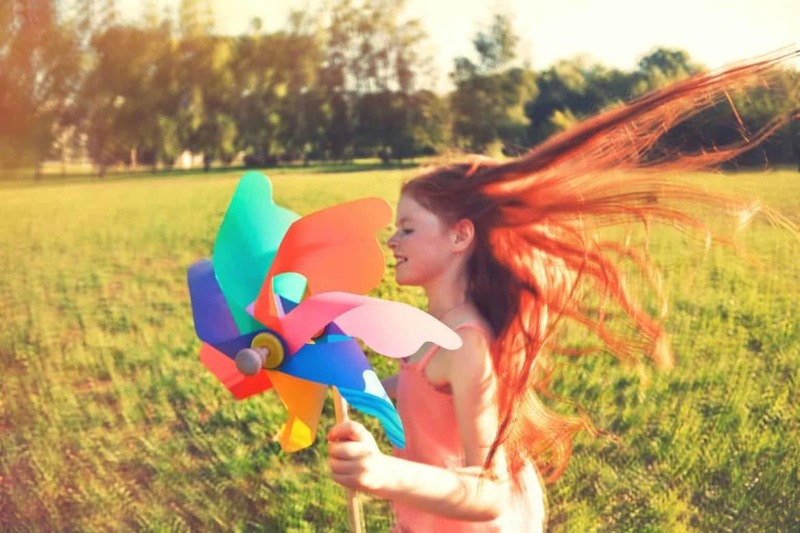 Wind Games For Preschoolers through second grade. they tag someone with their streamer instead of their hand. Set up a wind table by taping blocks around the edge of the table and then forming a maze with more blocks inside. The children then try to blow feathers, cotton balls, etc. through the maze with straws. Pair the kids off and give them a feather. Tell them to keep blowing it up in the air and not let it touch the ground. Explain that the air they are blowing out of their mouth is like the wind. Take your bubbling-blowing supplies outside on a windy day and let the wind make the bubbles! Make this into a good gross-motor activity: have the children choose if they want to be chasers or wand-holders.